To request a NASA SEWP speaker, fill out the Speaker Request Form. This form asks for logistics about the event (date, time, location, audience, topic, etc.). The Speaker Request Form requires a specific date and topic to be entered, however flexibility in scheduling helps immensely in securing a speaker and should be noted in the comments section. Submitted requests will automatically be sent to the Speaker Coordinator for review and follow-up. Please submit requests 6-8 weeks before the event. We look forward to working with you. Ms. Joanne Woytek is the Program Manager for the NASA SEWP Program. Ms. Woytek manages the strategic direction, planning and day-to-day operations of SEWP - a premier Government-Wide Acquisition Contract (GWAC) providing Federal Agencies access to the latest in Information & Communication Technology solutions. Ms. Woytek is a 40-year veteran to Goddard Space Flight Center (GSFC) in Greenbelt Maryland. From SEWP’s inception, twenty-five years ago, through to the present, Ms. Woytek continues to be the key figure in the continuing evolution of the program. Ms. Woytek is an ACT/IAC Fellow and Board member, an active member of the National Contract Management Association (NCMA), and Elected Customer Member Representative for The Open Group Governing Board. A few of the many awards Ms. Woytek has received while serving as Program Manager are the Acquisition Improvement Award, Customer Service Excellence Award, Group Achievement Award, The 2016 Federal 100 Award. Coalition for Government Procurement’s 2014 Lifetime Acquisition Excellence Award, MAGIC 2013 Acquisition Excellence Award, and the Government Industry Cooperation Award. Prior to SEWP, Ms. Woytek served as a NASA mathematician focused on systems administration, database management, and user application programming. Ms. Joanne Woytek is the Program Manager for the NASA SEWP Program, a premier Government-Wide Acquisition Contract (GWAC) providing Federal Agencies access to the latest in Information & Communication Technology product solutions. 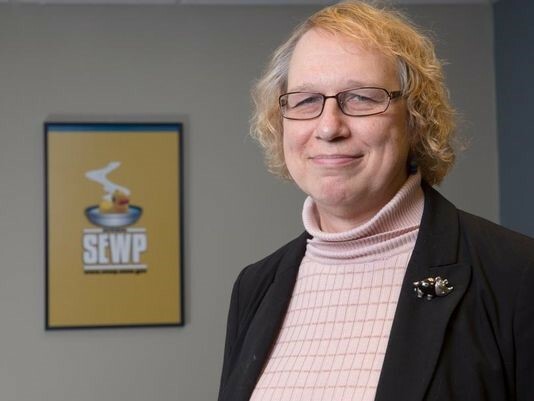 From SEWP’s inception, twenty-five years ago, through to the present, Ms. Woytek continues to be the key figure in the continuing evolution of the program, and in the management of strategic direction, day-to-day operations, and planning of the SEWP program. Ms. Woytek is a 40-year veteran to Goddard Space Flight Center (GSFC) in Greenbelt Maryland and is in her eighteenth year as Program Manager. Darlene Coen is the Deputy Program Manager for the NASA Solutions for Enterprise-Wide Acquisition Contract (SEWP), an Office of Management and Budget (OMB) designated, Government-Wide Acquisition Contract (GWAC), providing access to the latest in Information and Communication Technology Products and Solutions. 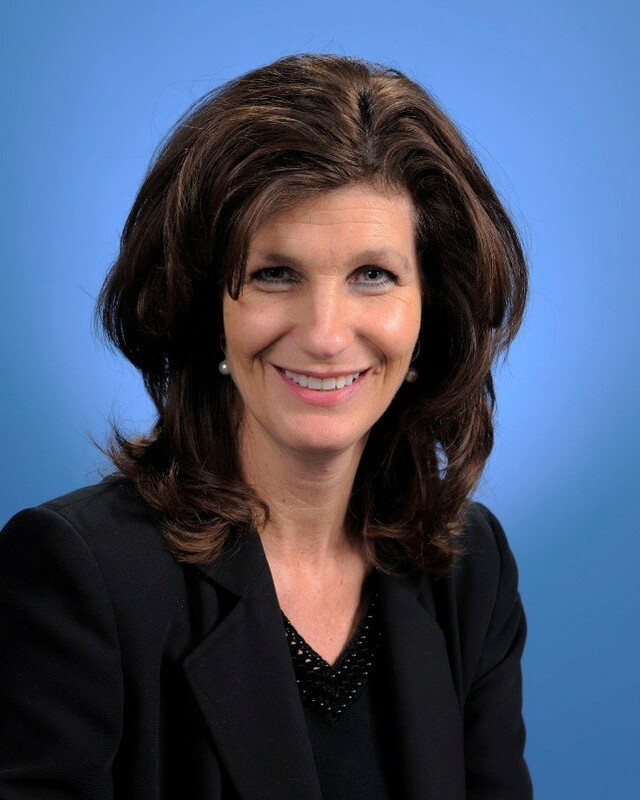 With more than 35 years of progressive leadership experience within the private and public sectors, Ms. Coen assists SEWP’s Program Manager in accomplishing NASA SEWP objectives by providing strategic counsel and operational oversight expertise. Ms. Coen also directs SEWP's Federal Agency Strategic Support Team (FASST) - an Agency-focused team delivering a 'consultative-type' approach to Federal Agencies for Information Technology requirements that are strategic, complex or significant in size. The Contracting team within the SEWP Program Management Office is also under her oversight. Prior to NASA, Ms. Coen worked for various agencies within the Department of Defense and the Department of Transportation, as well as several private industry firms in the Contracting, Program Management, Administration, and Policy fields. Raised in Maryland, Ms. Coen has a Bachelor of Arts (B.A.) in Management Studies from the University of Maryland University College and a Defense Acquisition Workforce Improvement Act (DAWIA) Level III certification from the Defense Acquisition University. Darlene Coen is the Deputy Program Manager for the NASA Solutions for Enterprise-Wide Acquisition Contract (SEWP), an Office of Management and Budget (OMB) designated, Government-Wide Acquisition Contract (GWAC), providing access to the latest in Information and Communication Technology products to the entire Federal Government. With more than 35 years of progressive leadership experience within the private and public sectors, Ms. Coen assists SEWP’s Program Manager in accomplishing NASA SEWP objectives by providing strategic counsel and operational oversight expertise.